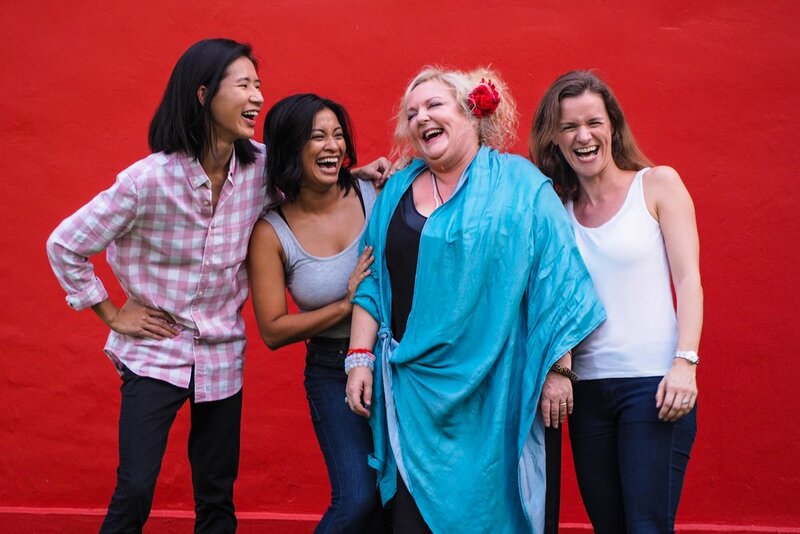 We are an ensemble of professional actors, directors and producers who came together in 2016 to establish Singapore’s first English-speaking cooperative theatre company. Our mission is to challenge ourselves as practitioners, as well as our audiences, by producing acclaimed works from around the globe that celebrate the full depth and breadth of the human experience. These productions are selected, performed, directed and funded by the 8 company members - ourselves. We believe that sharing all production responsibilities and costs bonds an ensemble of theatre artists and drives us to achieve a higher level of art with greater artistic satisfaction.